G.Tribe Alpacas is a farm located in Vancouver, Washington owned by Greg and Melissa Glascock. We are Greg and Melissa Glascock. 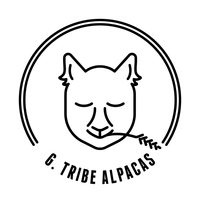 G.Tribe Alpacas sits on 12 beautiful acers in Vancouver Washington. 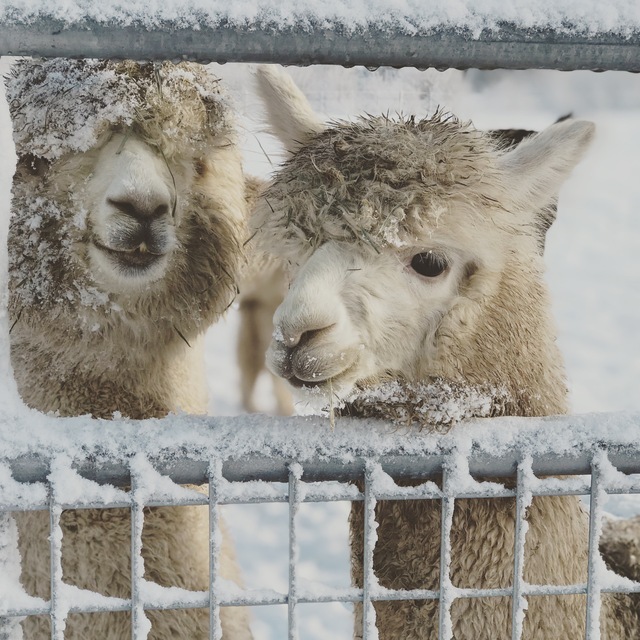 Though our land has been in the Tribe family for six generations, we are the first to start an Alpaca farm. 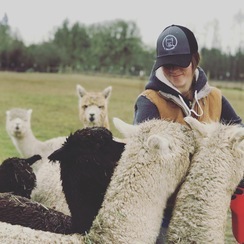 With City and suburbs in our blood, we also grew up helping out on a family ranch and caring for a few llamas. We always knew farm life was for us. 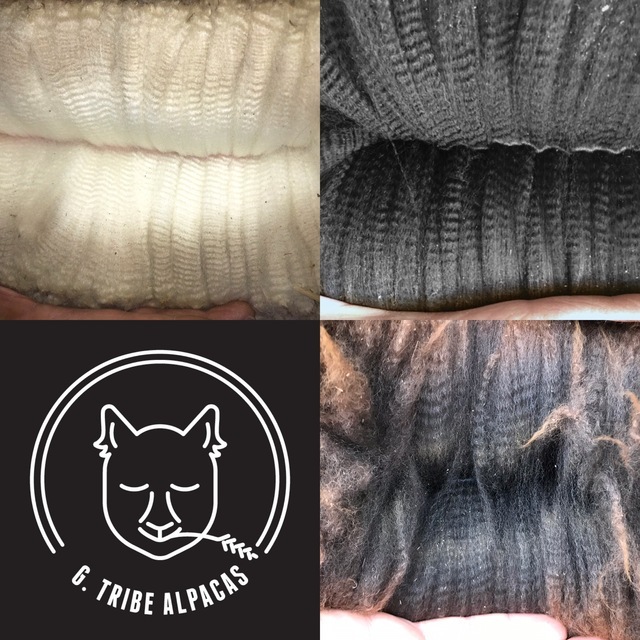 We are excited to make our way into the Alpaca industry and produce foundation females and males for every breeding program. Our page is currently under construction. Thank you for your patience while we update our herd, farm store, and much more! Come back soon to check out all the exciting things we have in store.